Purely artisan cheese, to which no preservative is added. Made with pasteurized milk from our sheep. 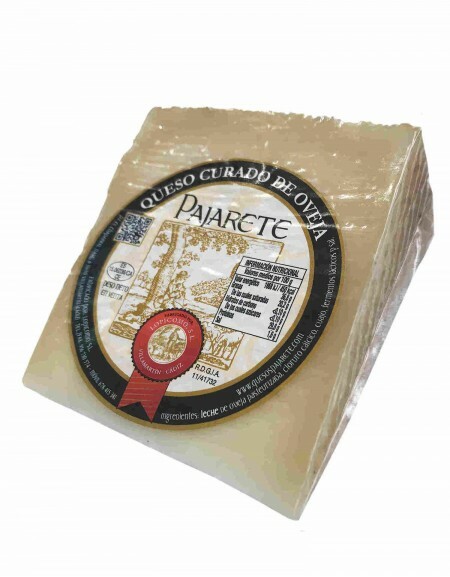 Pajarete cheeses enjoy a great prestige for their high quality and intense flavor, being recognized by those who taste it as a handmade cheese.